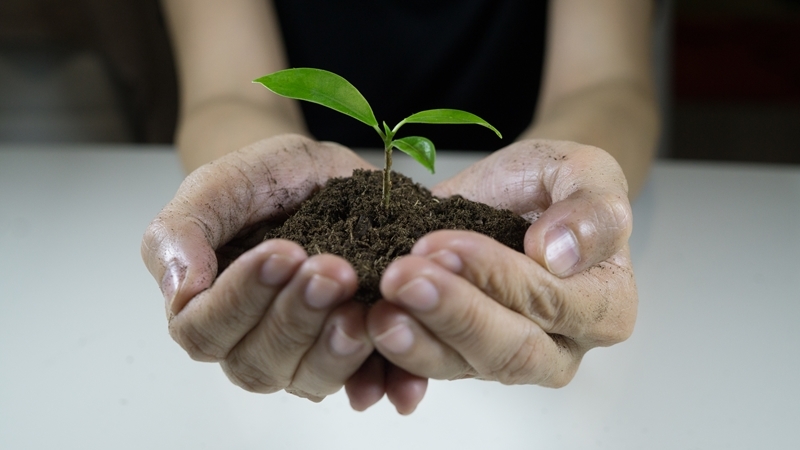 Is crop insurance environmentally friendly? One of the most common questions that farmers and brokers have is whether crop insurance is environmentally friendly or not. It's a big question and understanding what's involved depends much more on how policyholders act than on the specifics of a crop insurance policy itself. Before getting into this in more detail though, it's worth understanding what it is about a crop insurance policy that makes people question its environmental credentials in the first place. How do crop insurance's environmental credentials measure up? What impact does crop insurance have on the environment? The main concern that is raised about crop insurance and the environment is about how having a policy might change a farmer's behaviour, and whether this change has a negative impact on the environment as a whole. That it discourages planting methods that reduce crop yield variability. Because cover is assured up to a certain volume, critics of crop insurance argue that farmers have little incentive to look at other ways to protect against a variable yield, such as investing in drought-proofing. That having a policy promotes monocultures in planting. This could mean investing more heavily in high-risk, high return crops and also choosing to always plant the same monoculture crop year after year, eroding soil quality in the long-term. Importantly though, these criticisms all come back to variation in crop yield. As farmers protect their yield through a crop insurance policy, the argument goes that they are less likely to take other steps that might have the same effect. For farmers who are concerned about how to manage yield uncertainty, crop insurance is certainly a good idea. After all, it can provide a level of financial protection that covers farmers from the very worst fluctuations. Reducing crop yield variability, through smarter planting, better environmental protection and rotating crops can all help. However, crop insurance can't be the only protection that farmers have, especially if it means they are at long-term risk of higher premiums after regularly making claims against their policy. Reducing crop yield variability, through smarter planting, better environmental protection and rotating crops can all help to address the root cause of yield uncertainty that every farmer has to manage. It's a bit like owning a car – you wouldn't drive recklessly simply because you have a compulsory third party car insurance policy to protect against the very worst outcomes. While having the policy in place is certainly useful, it's still important to proactively manage your risk profile, so you aren't in a position where you need to make a claim in the first place. At the end of the day, crop insurance isn't a silver bullet. Farmers have to work to carefully manage the risk to their crop yields and take a number of different routes to achieve this. Crop insurance is just one way to reach this point, but it's far from the only one. If crops like cotton that demand a high water input are at risk from drought, moving to a less thirsty, more drought-resistant crop could be one way to manage this risk without affecting premiums. 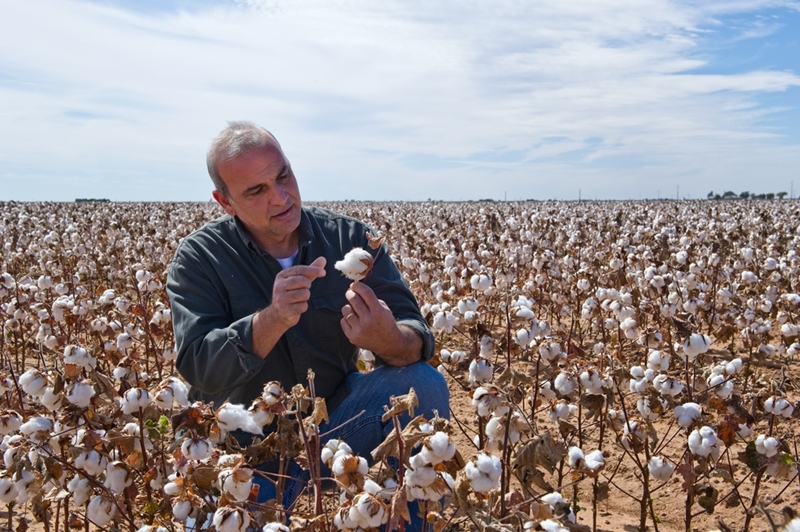 Cotton is a thirsty plant, which may be increasing farmers' risk profile. If you'd like to know more about what a crop insurance policy will cover, or about how it can form one part of a broader risk management approach for farmers, get in touch with the team at Primacy Underwriting.